In today’s competitive market for accommodation, food and beverage, safe air quality is a frequently unmet demand distinguishing luxury hospitality services. It is quickly becoming a must-have for the industry’s future. Poor air quality can significantly impact comfort, sleep and feelings of relaxation. Allow guests the most enjoyable experience and rest assured knowing that indoor spaces are a safe haven from outdoor conditions, wherever they stay with you. Clean air is a service worth paying for. Guests are usually willing to pay 10% more for healthy air. Clean air is a unique value-added service to improve customer experience and differentiate from the competition. 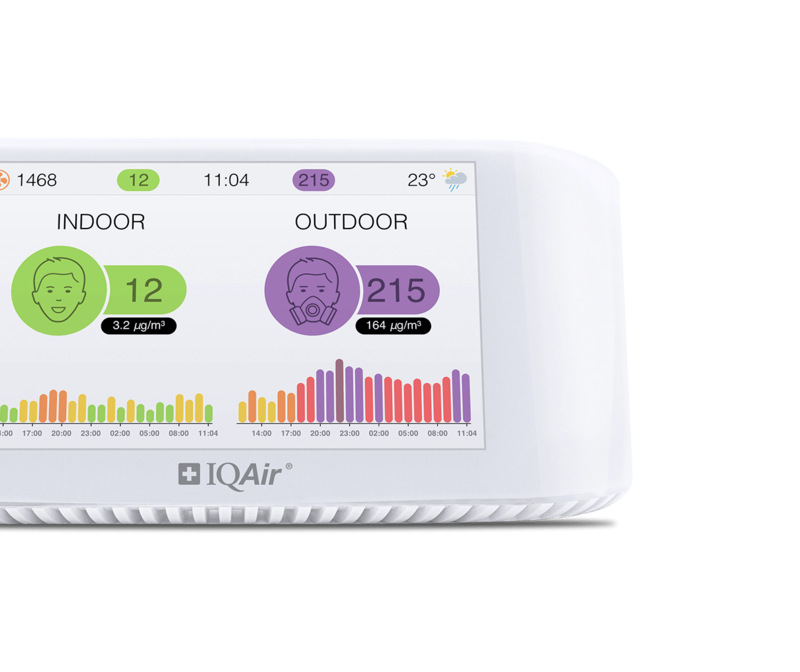 Track key air quality parameters that most affect comfort and health, with the AirVisual Pro air monitor. Display exemplary indoor air, as compared to outdoors, on the company website and in-house TV monitors. 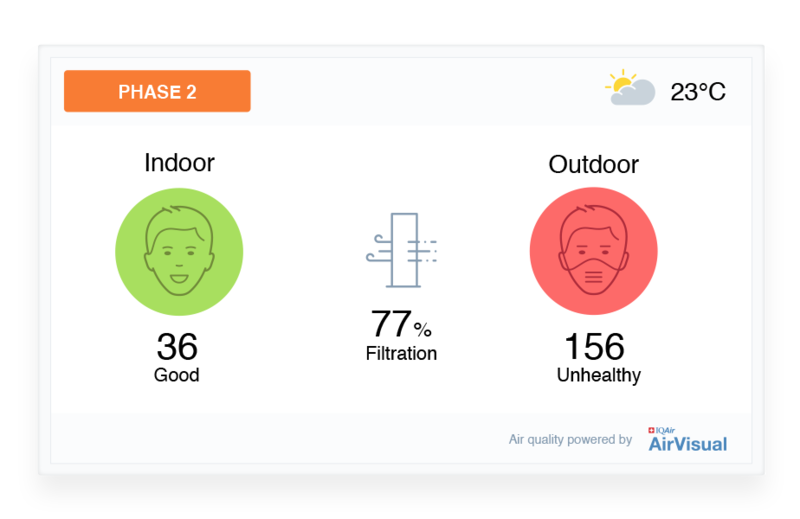 Use AirVisual’s #1 pollution app to market your clean air advantage to the largest community of air quality enthusiasts. 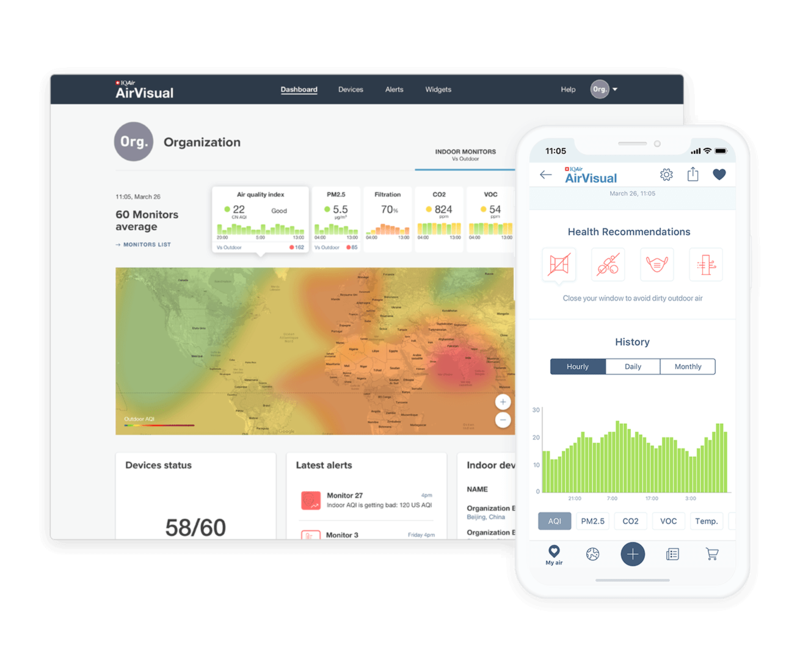 Streamline air quality management to ensure consistency throughout your venues, by controlling all monitors remotely through the centralized Enterprise web dashboard. View readings in real-time, discover historical trends and receive alerts to tackle pollution spikes immediately, safeguarding your customer's experience. 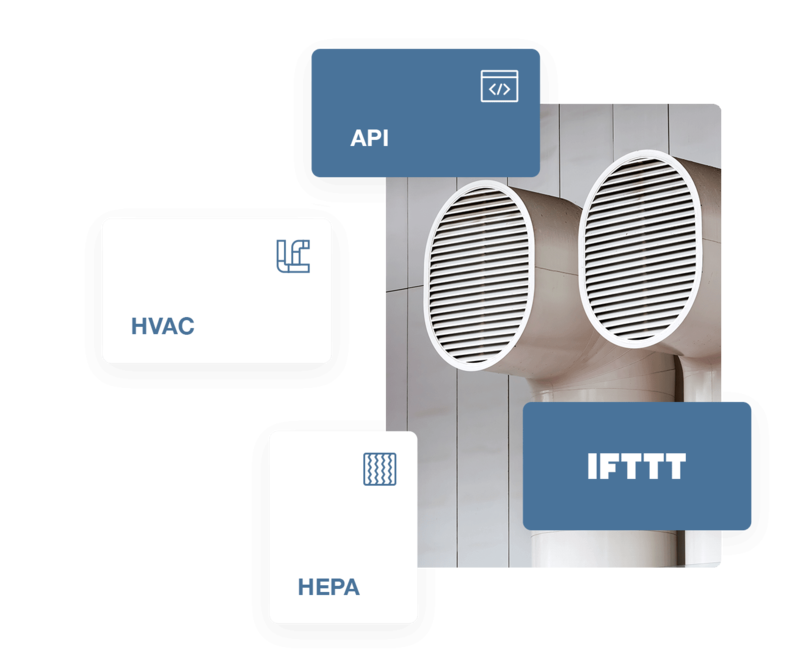 Integrate readings from the network of AirVisual Pro devices to optimize HVAC and purification systems, with predefined conditional statements and actions.